If you like Mercedes’ newest entry-level model, the A-Class, but the A220 with its 188-hp four-cylinder isn’t quite enough, you’ll be happy with this news. 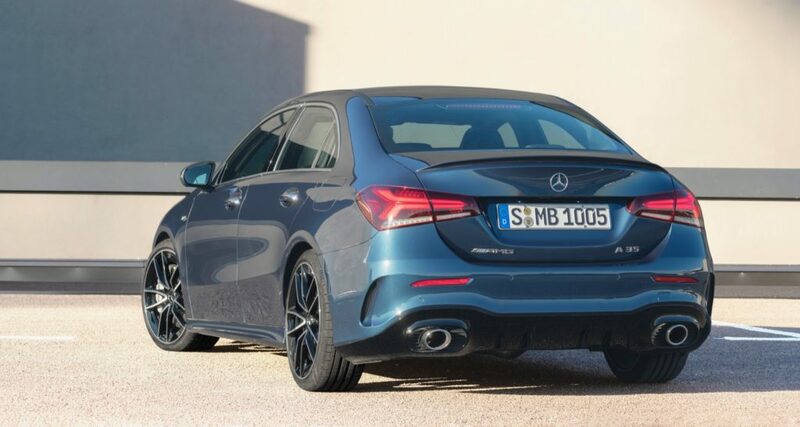 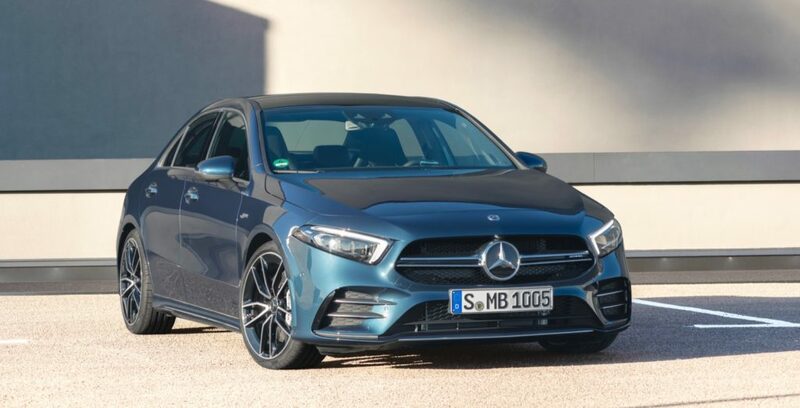 Mercedes-Benz has unveiled the more powerful and sportier 2020 Mercedes-AMG A35. 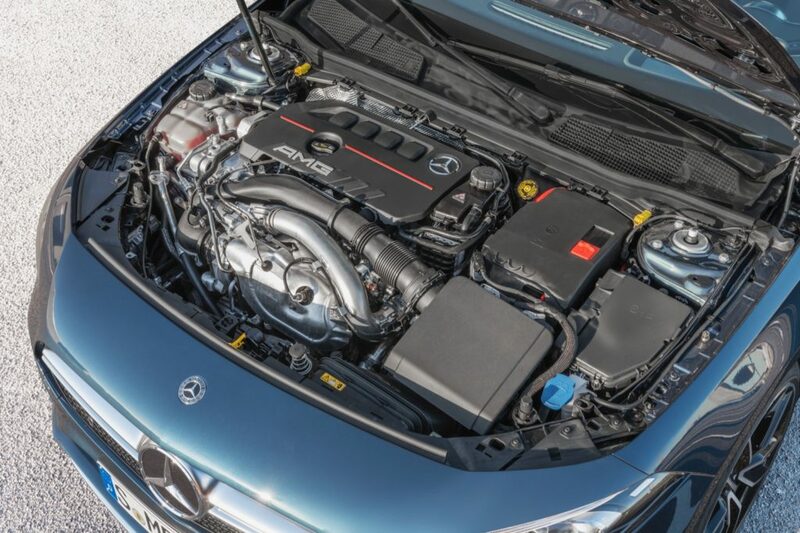 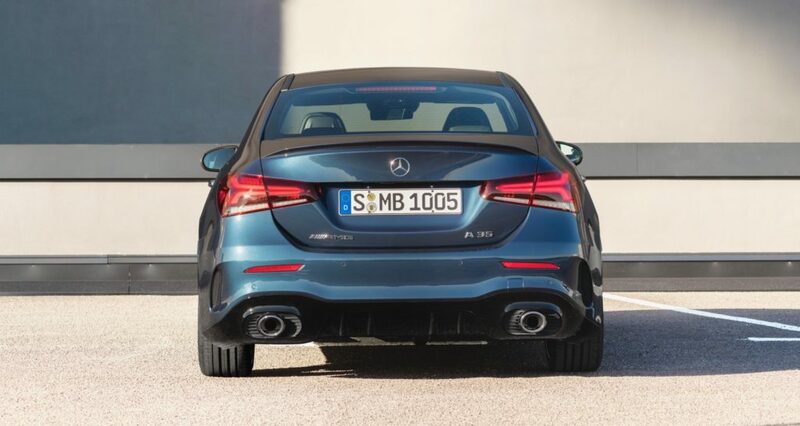 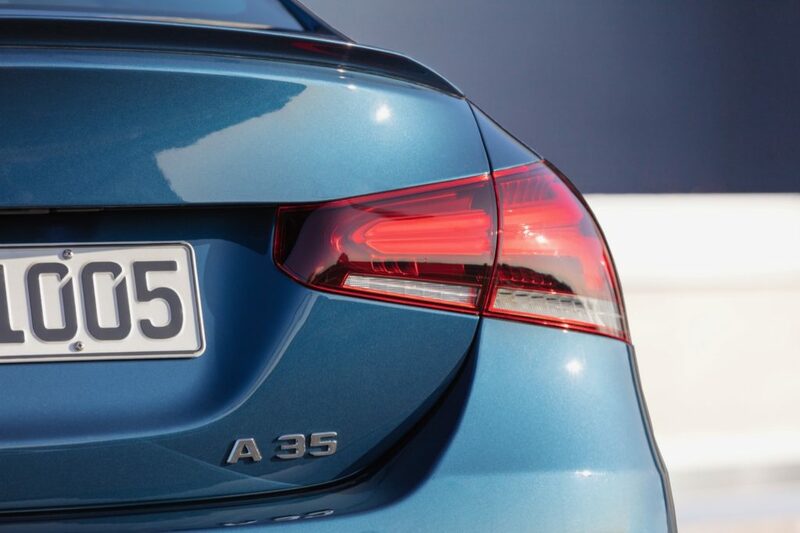 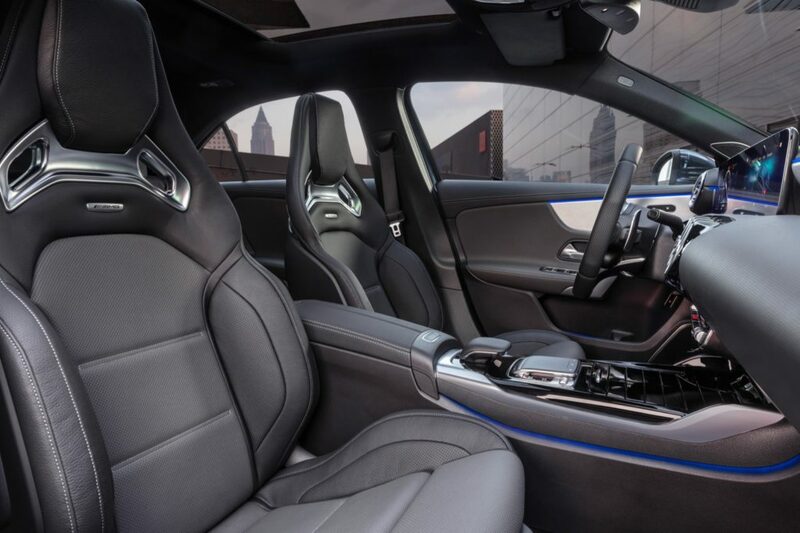 The AMG A35 is powered by a turbocharged 2.0L four-cylinder engine with 302 horsepower and 295 lb-ft. of torque. 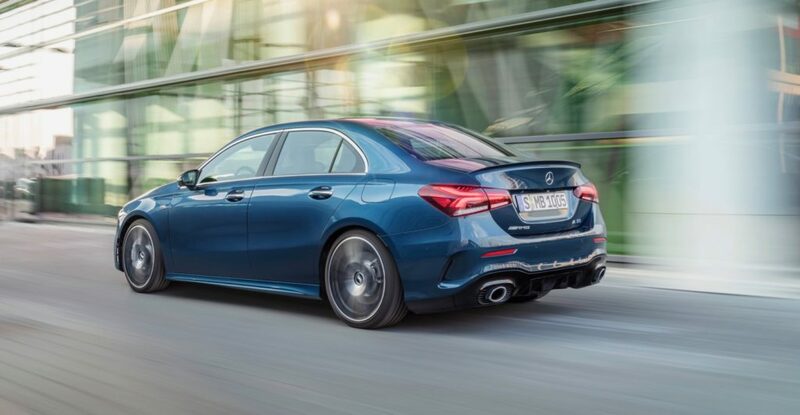 The four-cylinder sends its power to the ground via a seven-speed dual-clutch transmission and the brand’s 4Matic all-wheel-drive system. 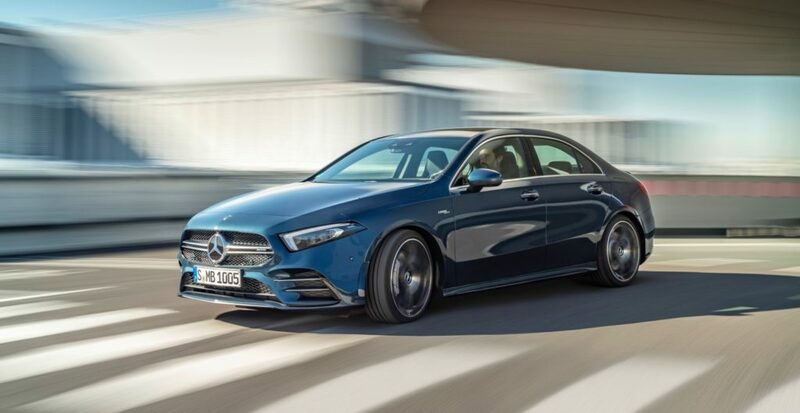 Mercedes-Benz says that the AMG A35 can reach 60 mph in 4.7 seconds. 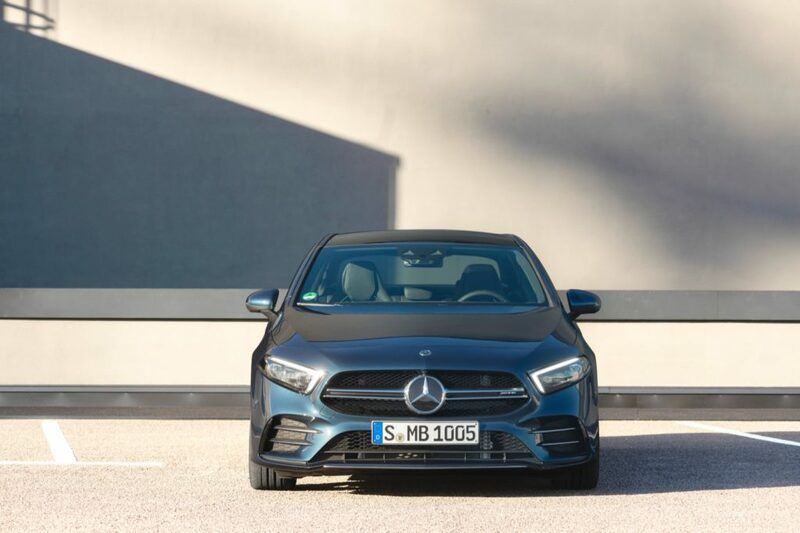 In addition to the extra power under the hood, the AMG A35 has a sportier suspension, retuned steering and bigger brakes. 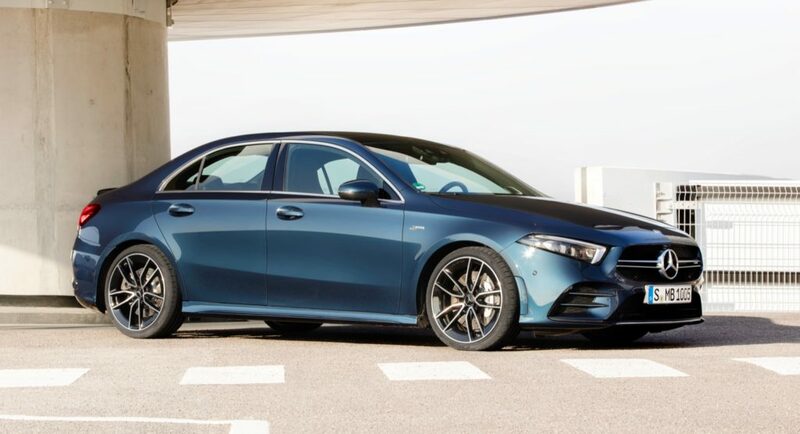 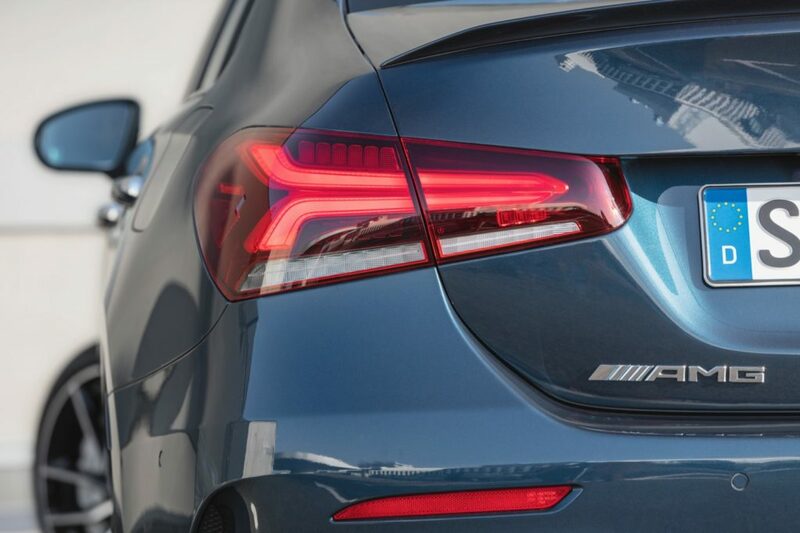 We’ll get to see the 2020 Mercedes-AMG A35 next month when it debuts at the New York Auto Show.